In an unprecedented order, the Supreme Court bench comprising Justices Madan B Lokur and NV Ramana, on 4 April, imposed costs of Rs.25000 each on all the States and Union Territories except Bihar, Maharashtra and Jammu and Kashmir. The States, which were fined for their failure to file responses in a case dealing with prison reform, were asked to deposit the amount within a period of three weeks, with the Supreme Court Legal Services Committee for utilization of juvenile justice issues. Besides, the rogue states were also asked to submit their responses in the case to the Union of India, represented by the Additional Solicitor General, NK Kaul. In particular, the States were found wanting in not complying with the Court’s direction, No.5 of the order, delivered on 5 February in the case. According to this direction, the Director General of Police/Inspector General of Police in-charge of prisons should ensure that there is proper and effective utilization of available funds so that the living conditions of the prisoners is commensurate with human dignity. This also includes the issue of their health, hygiene, food, clothing, rehabilitation etc. , the bench had held. 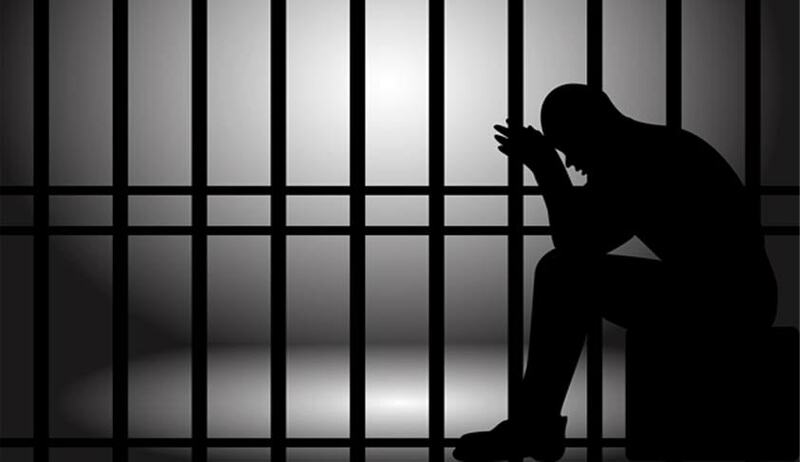 Amicus Curiae in the case, Gaurav Agrawal filed two detailed notes on 4 April, one on unnatural deaths in prison and another on overcrowding in jail. The case comes up for next hearing on 6 May.